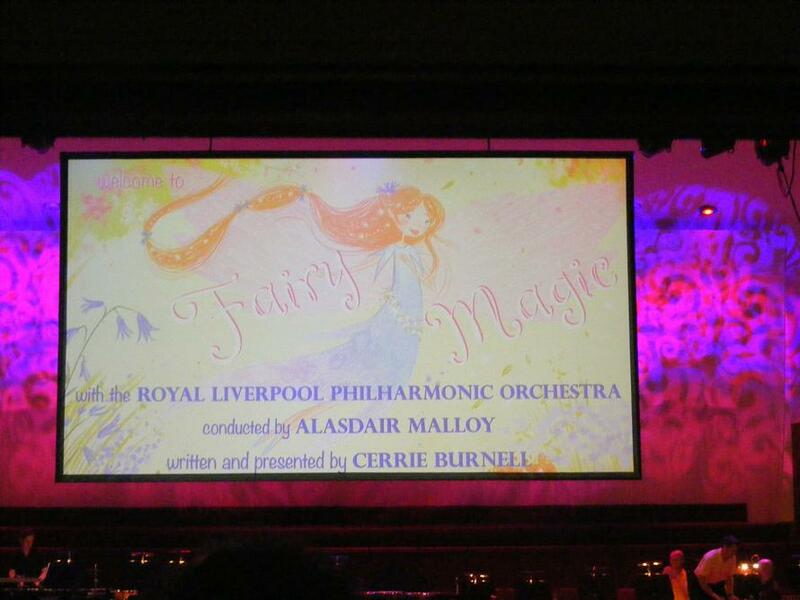 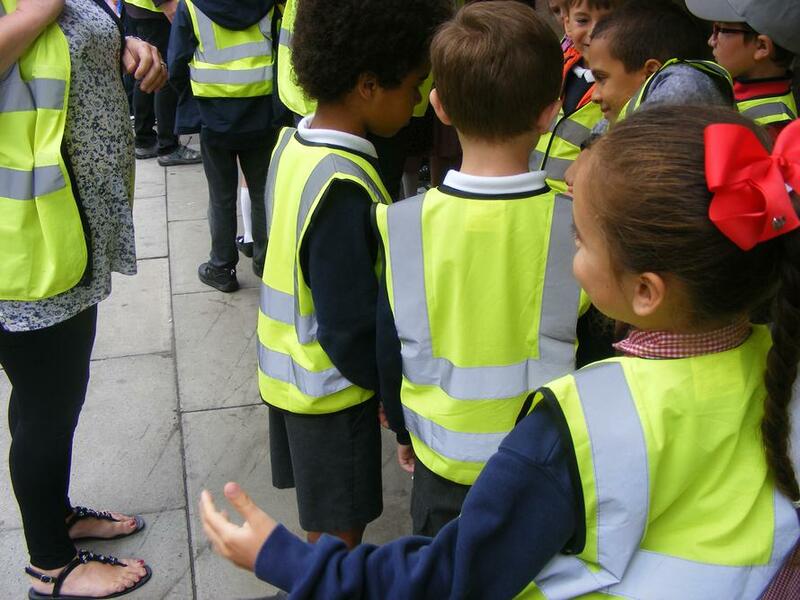 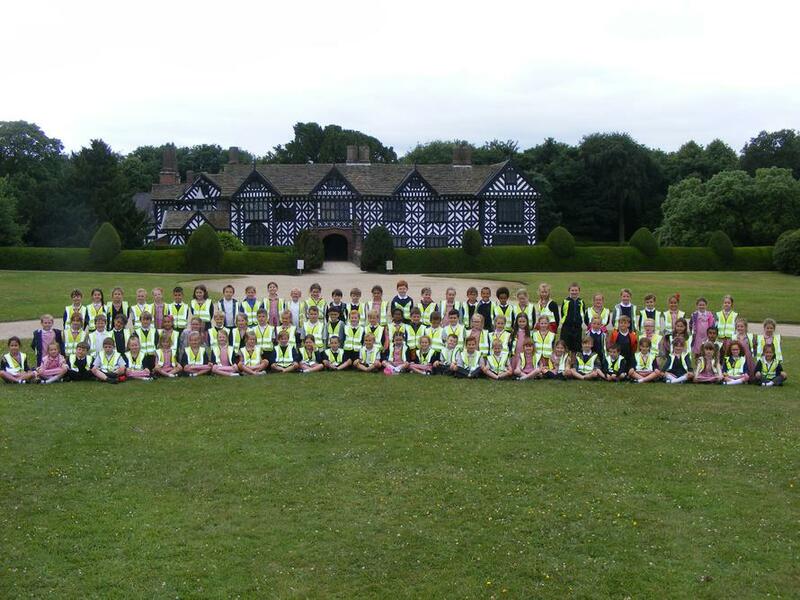 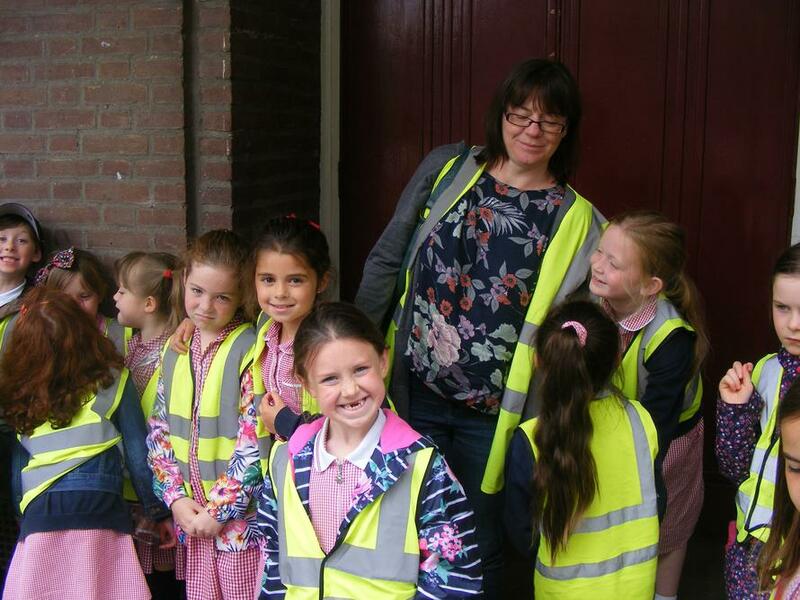 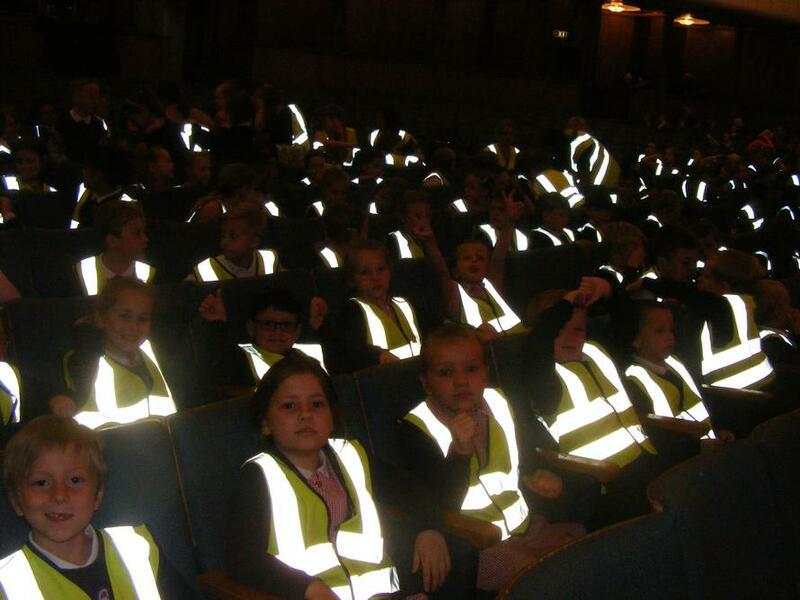 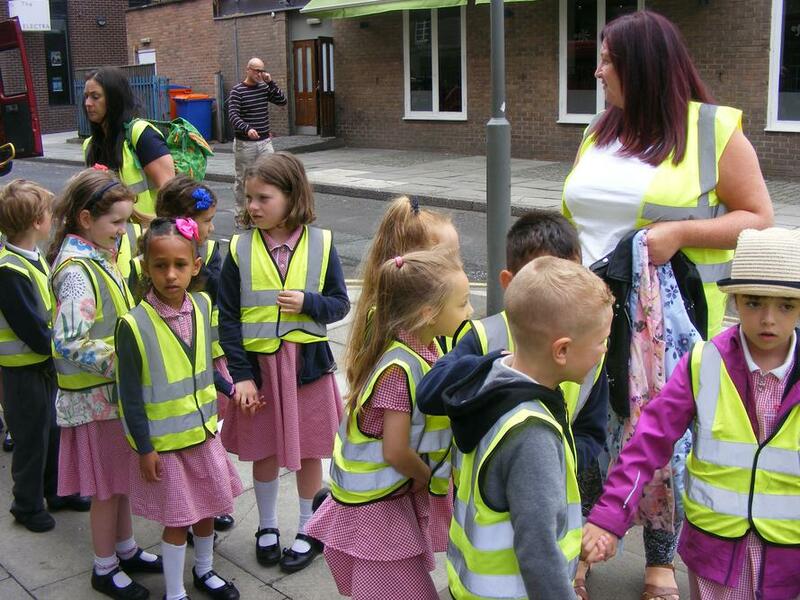 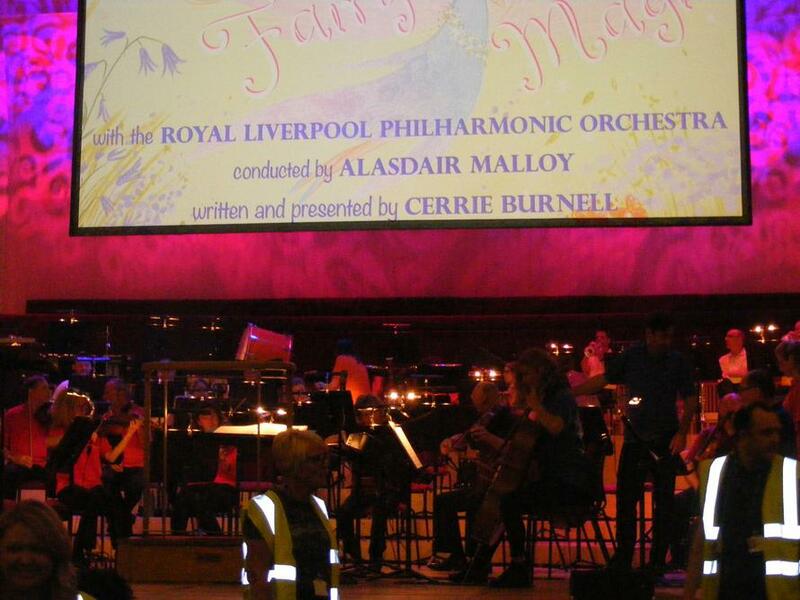 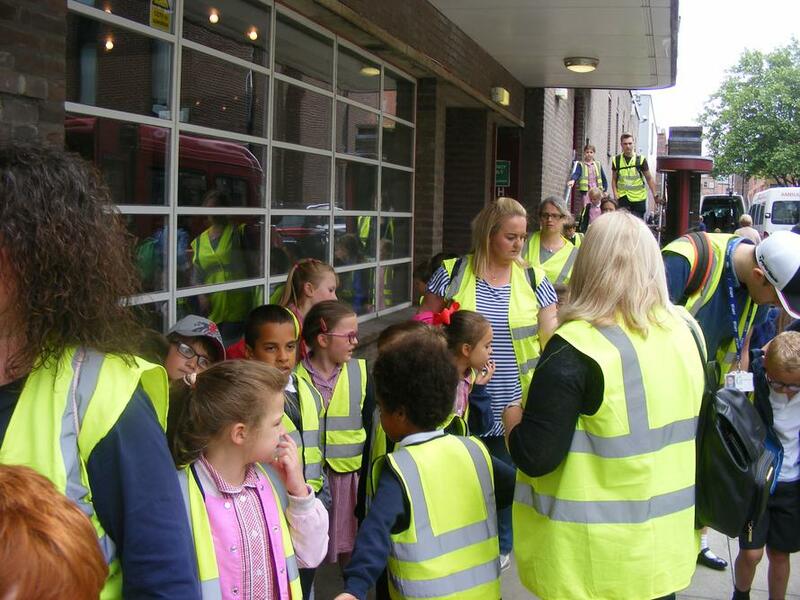 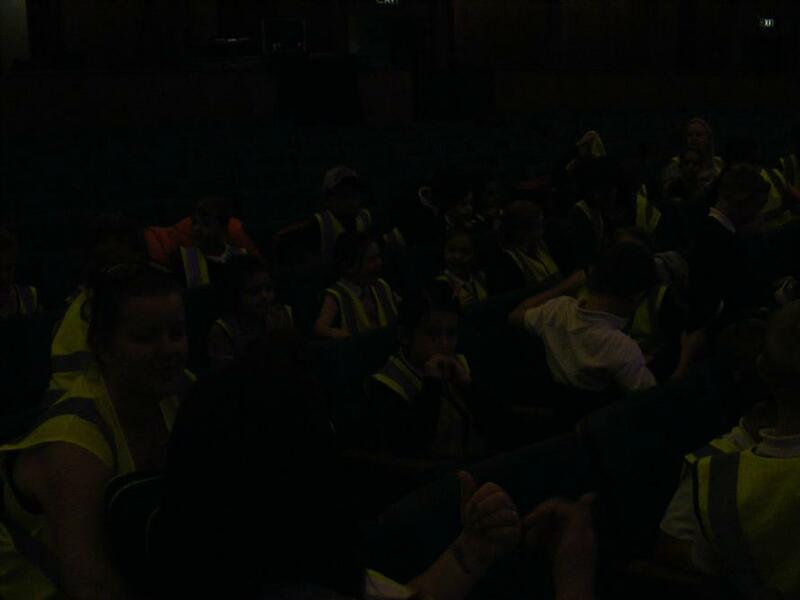 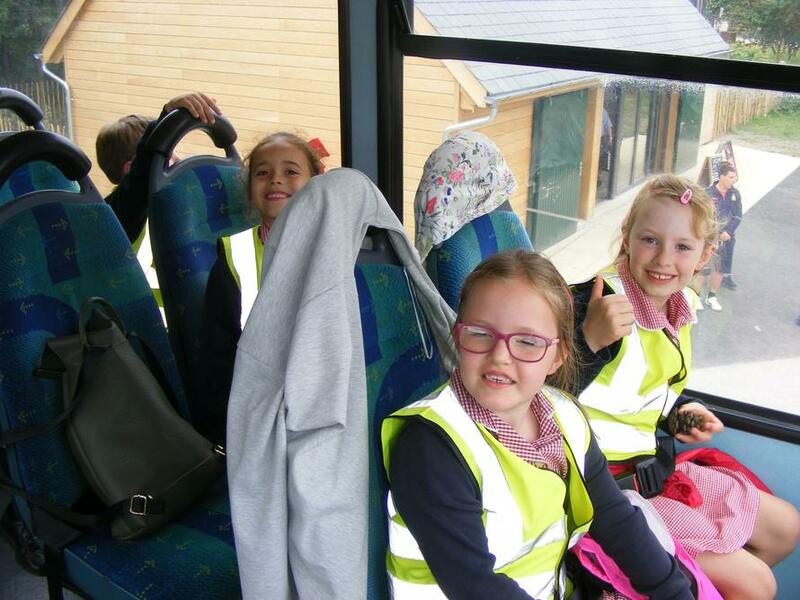 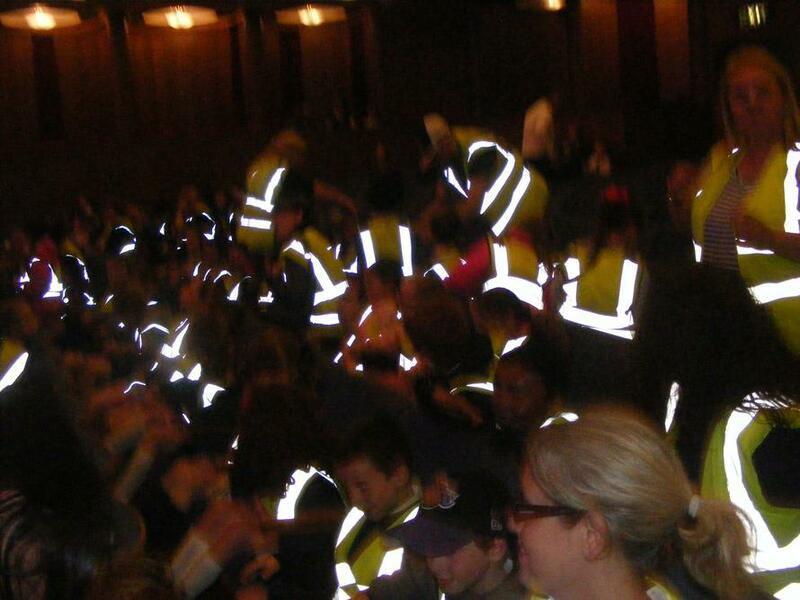 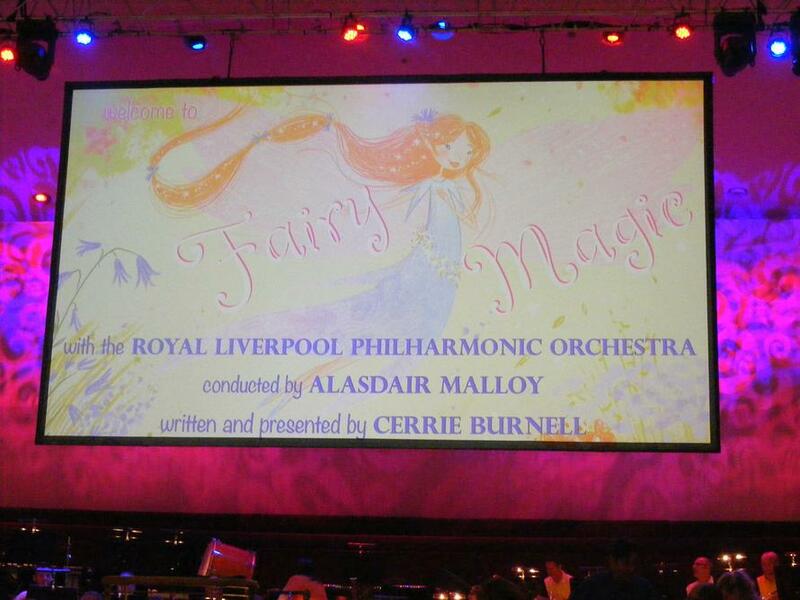 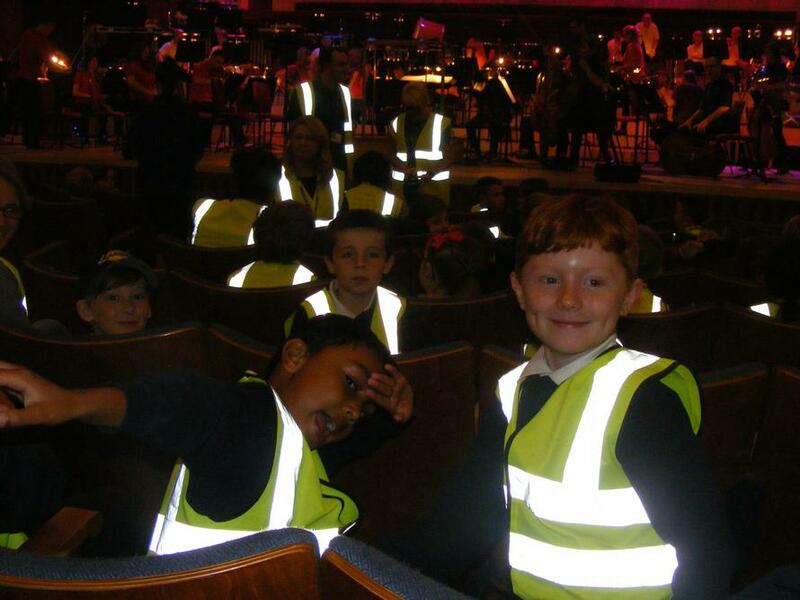 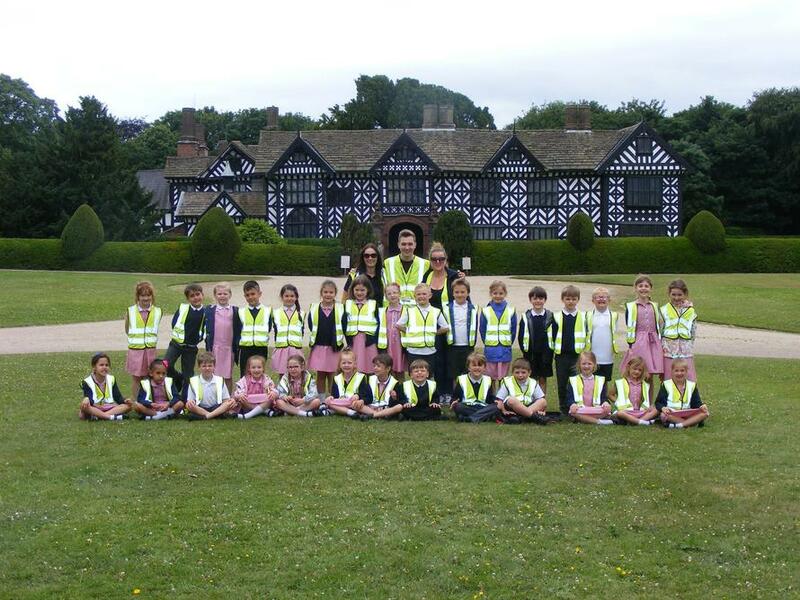 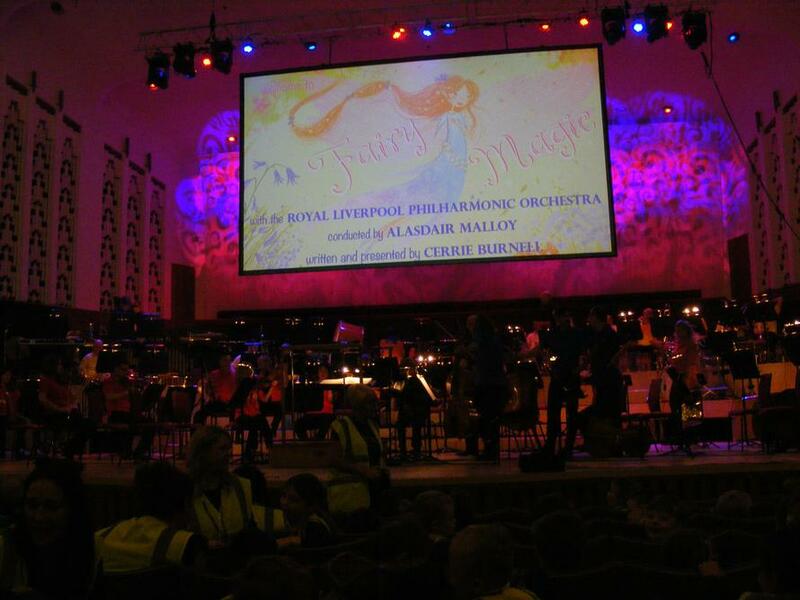 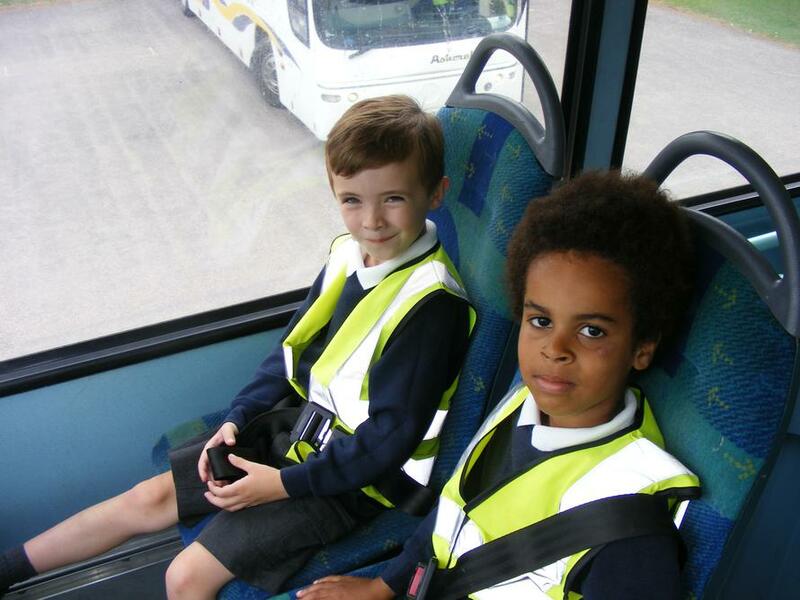 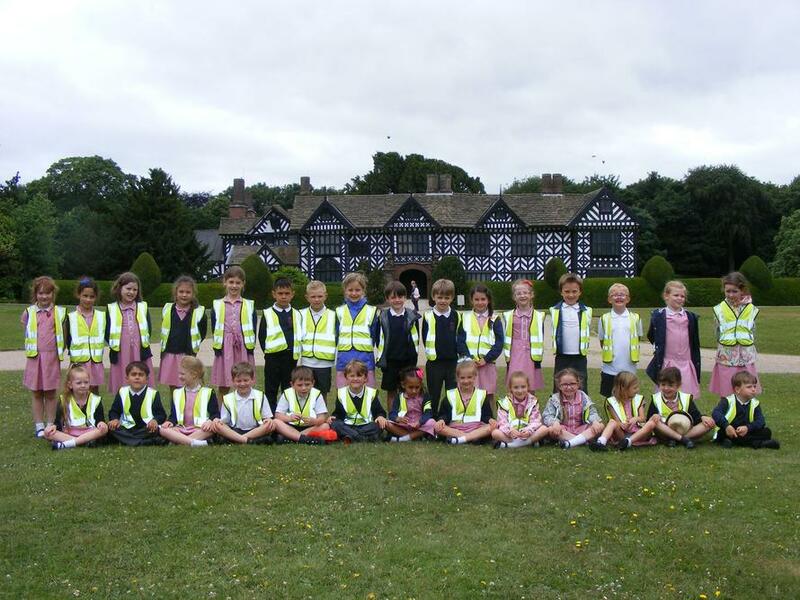 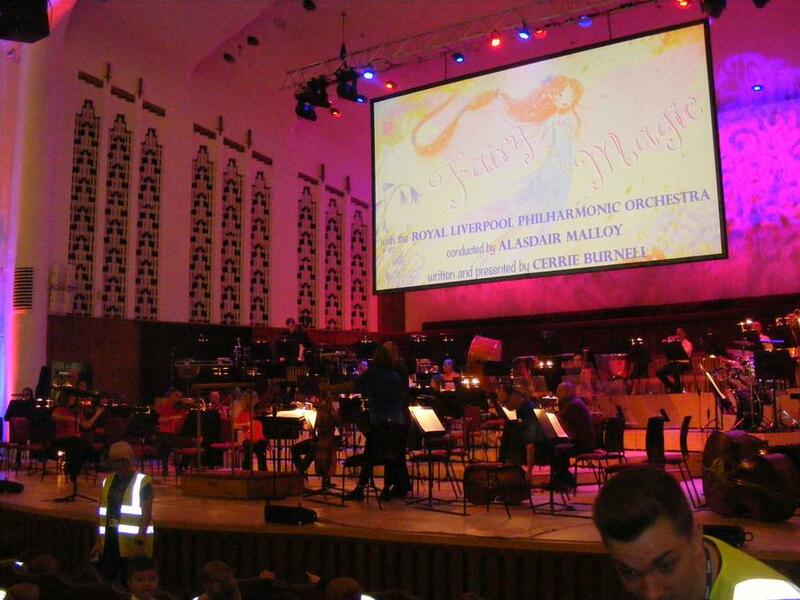 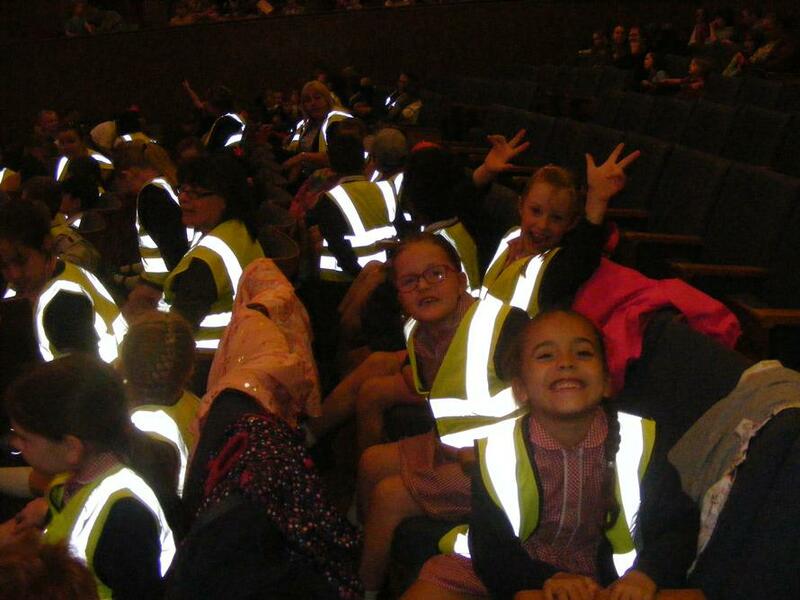 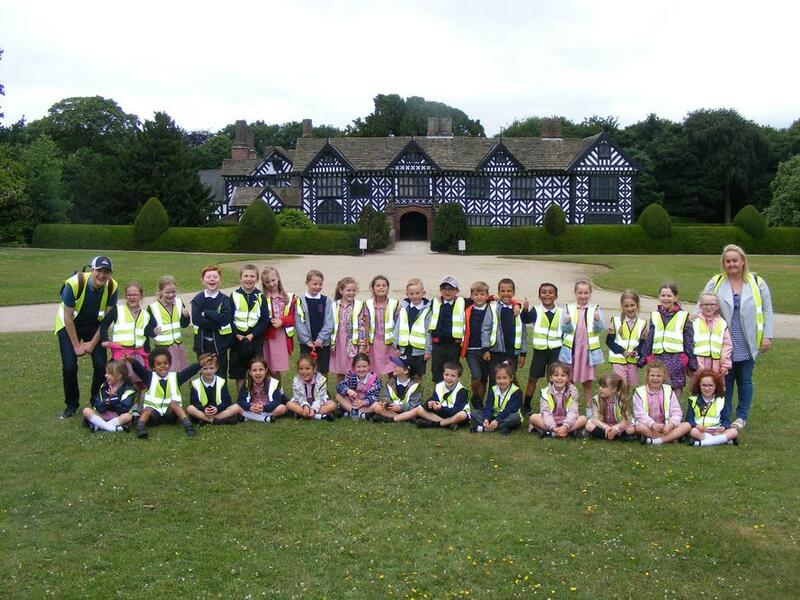 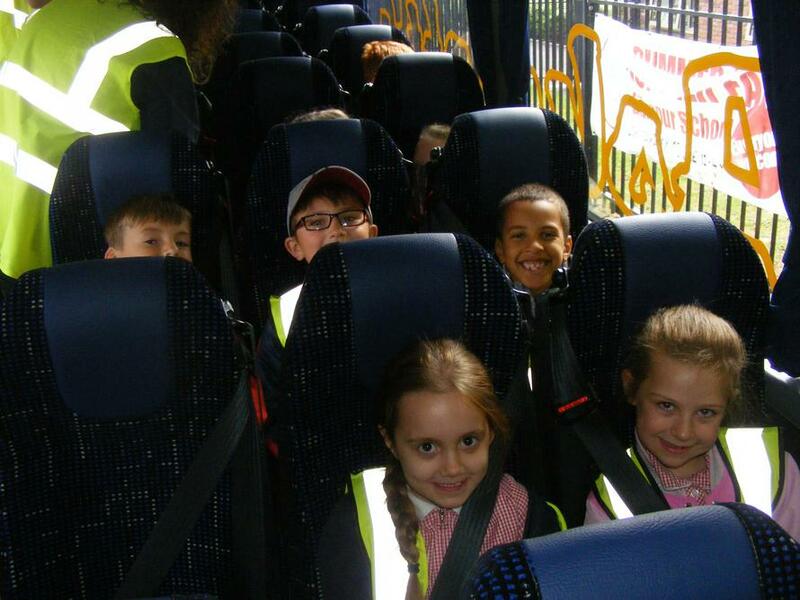 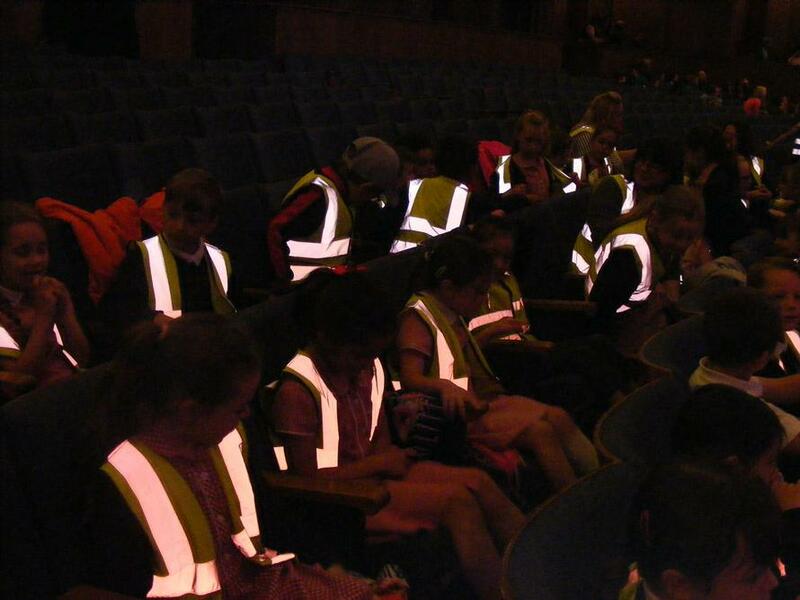 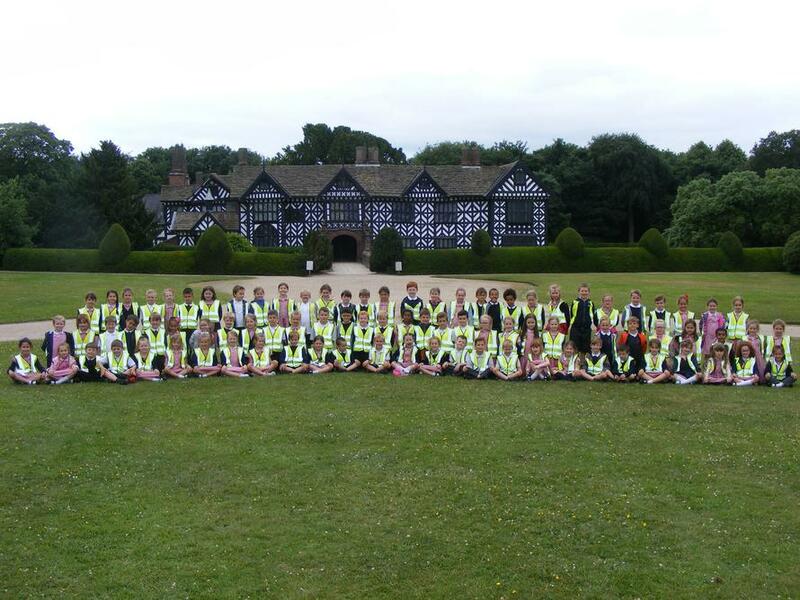 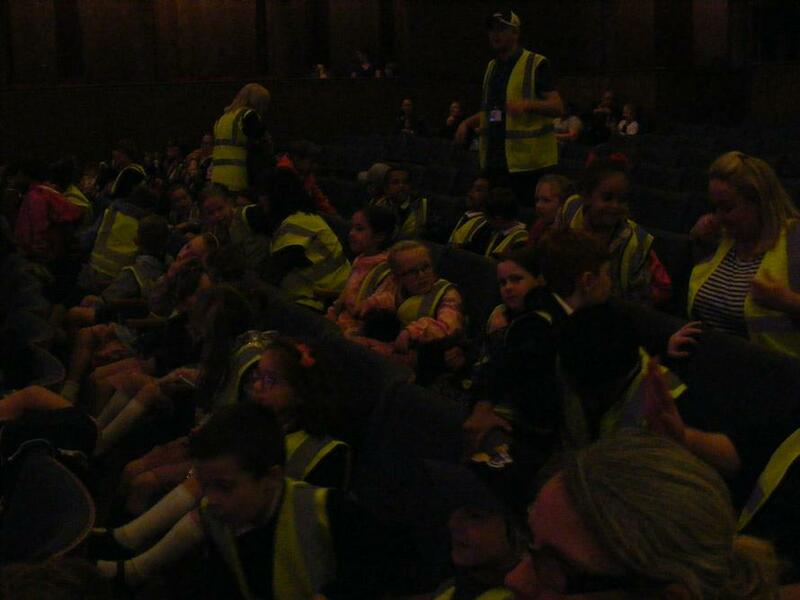 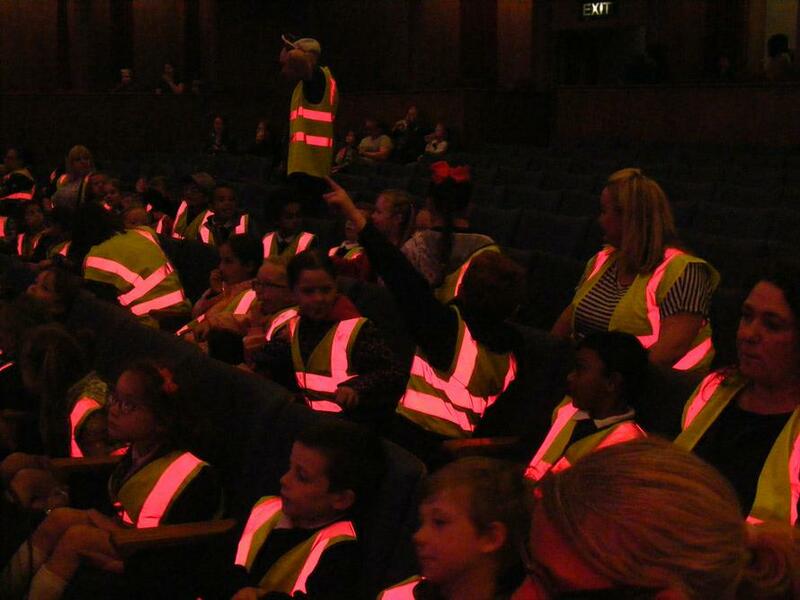 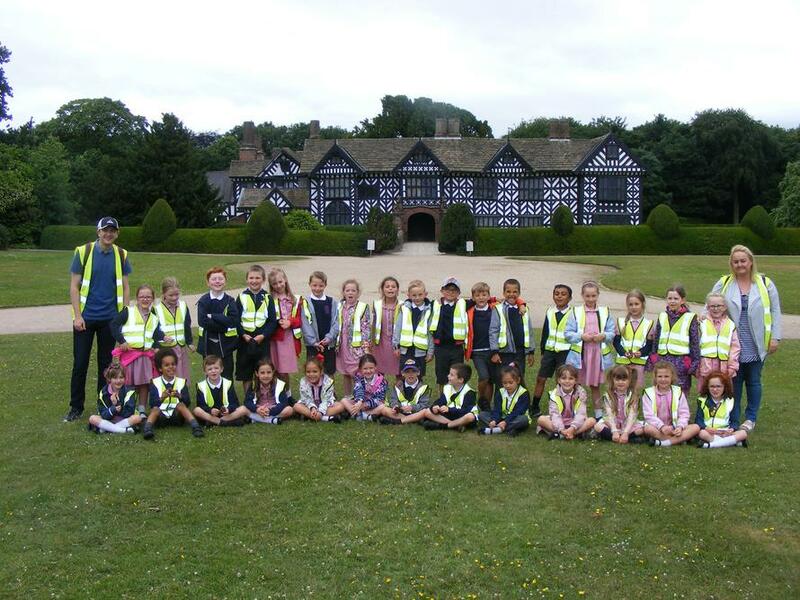 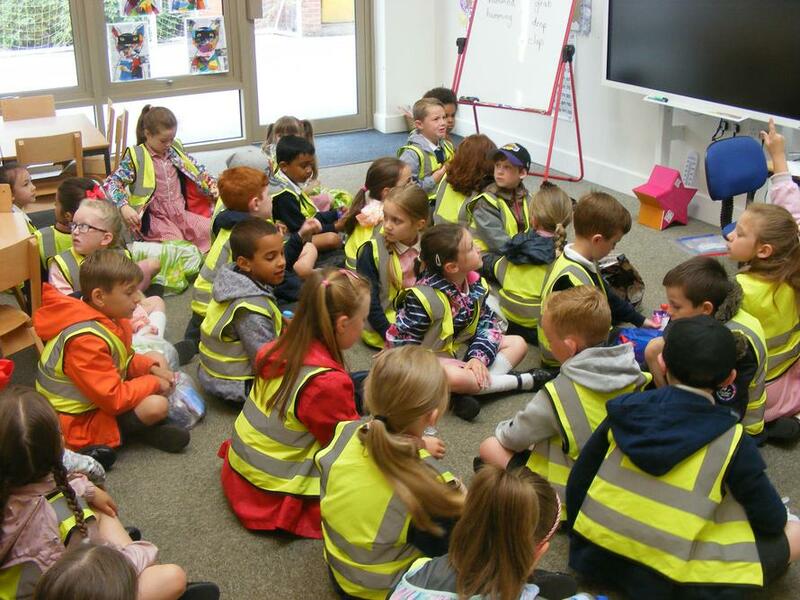 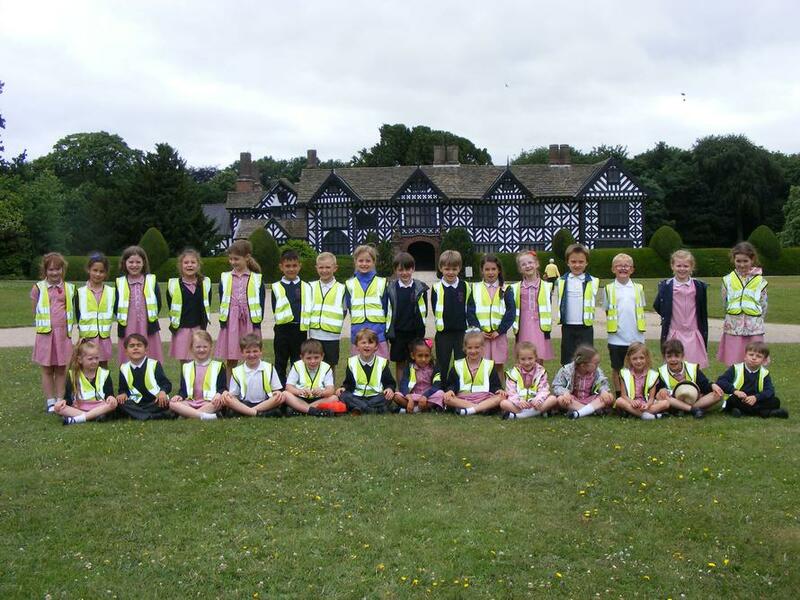 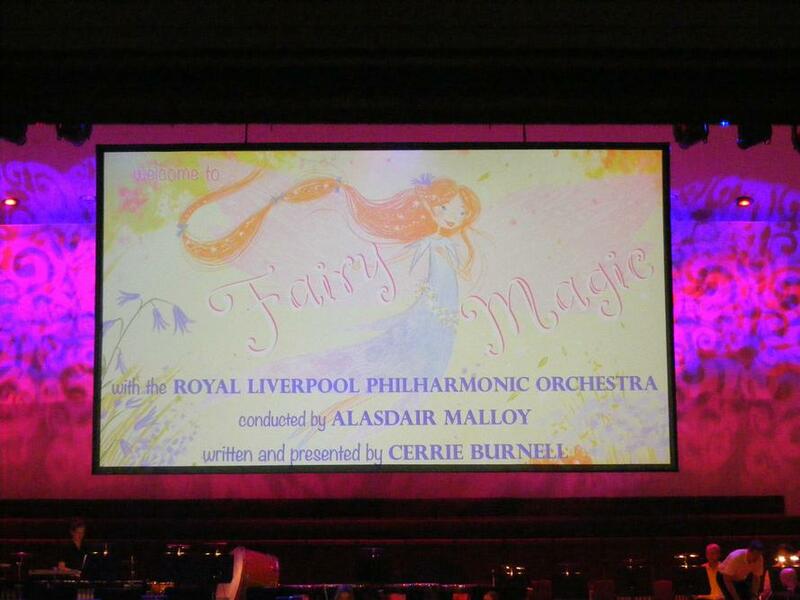 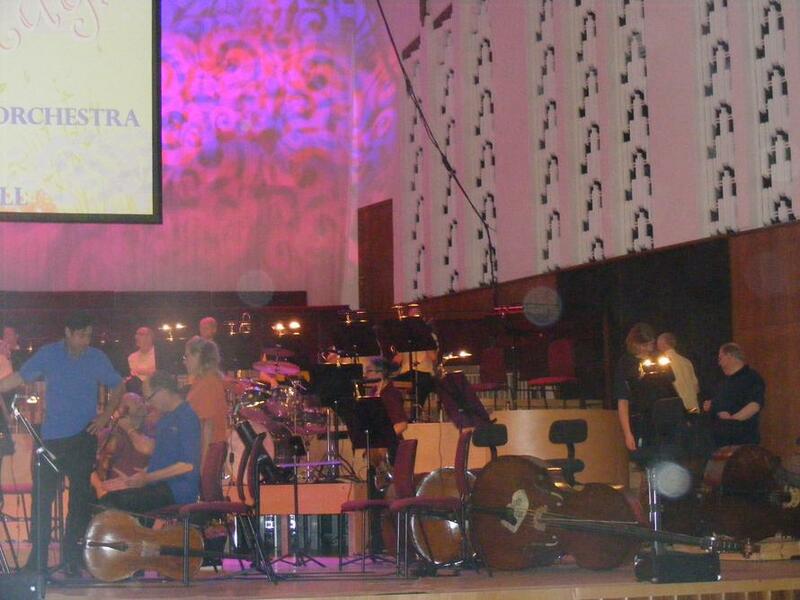 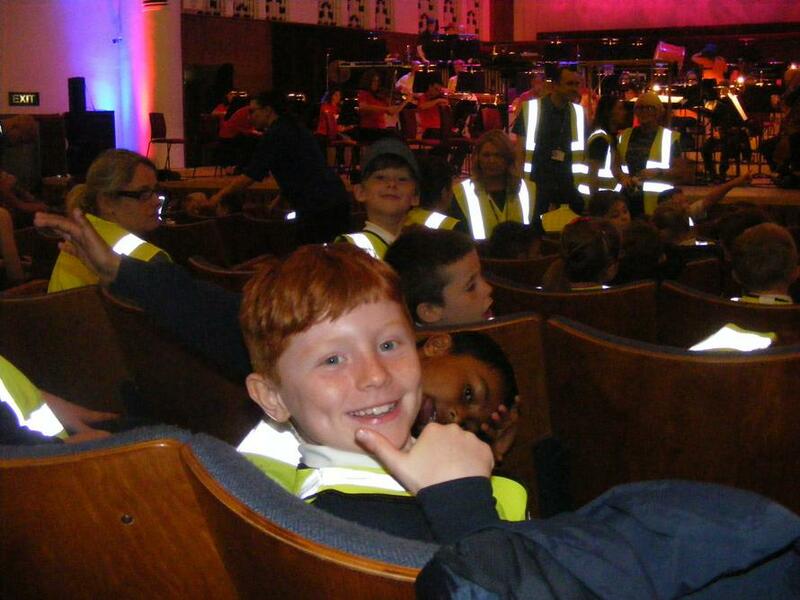 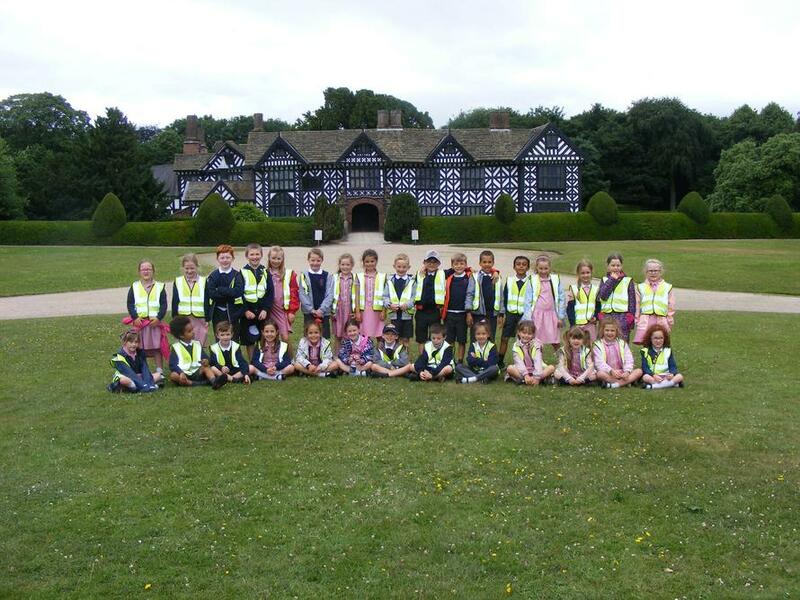 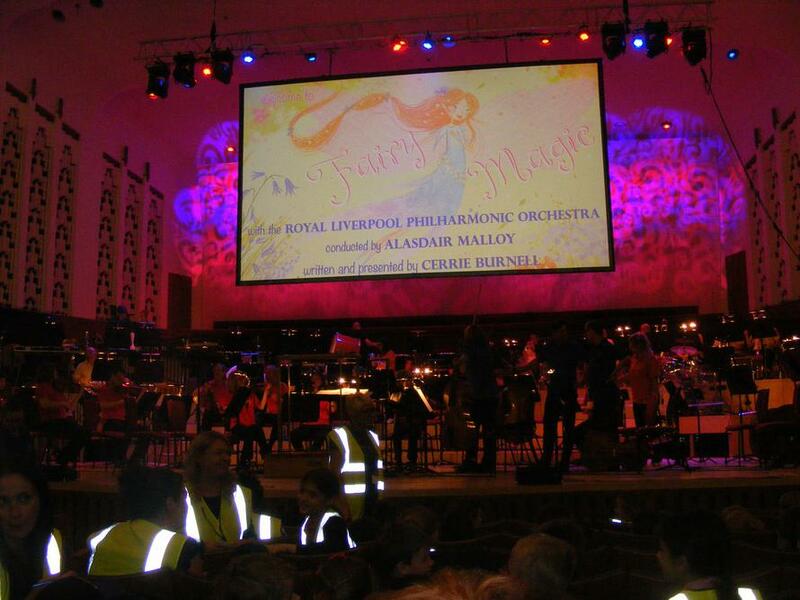 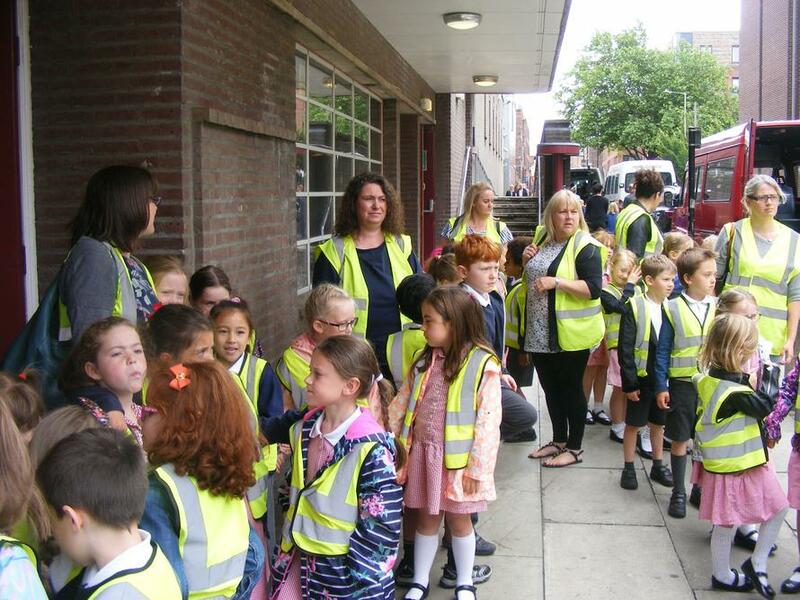 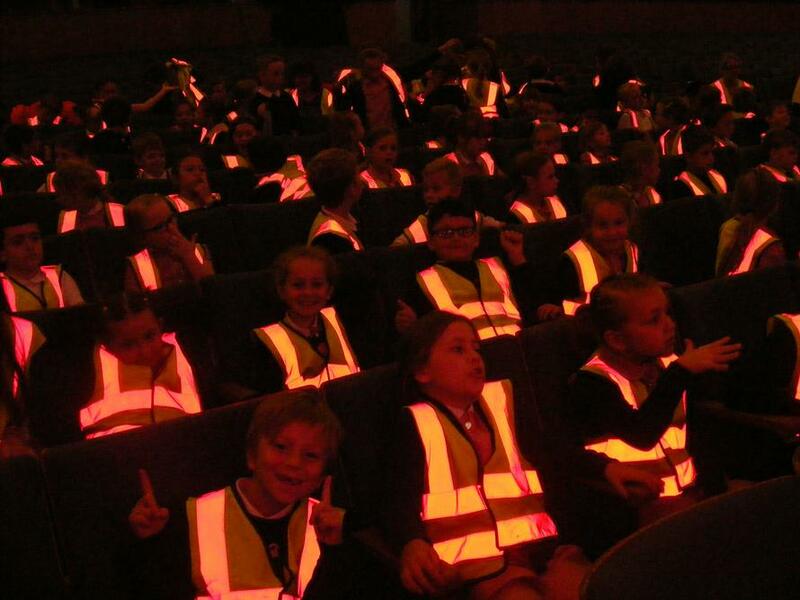 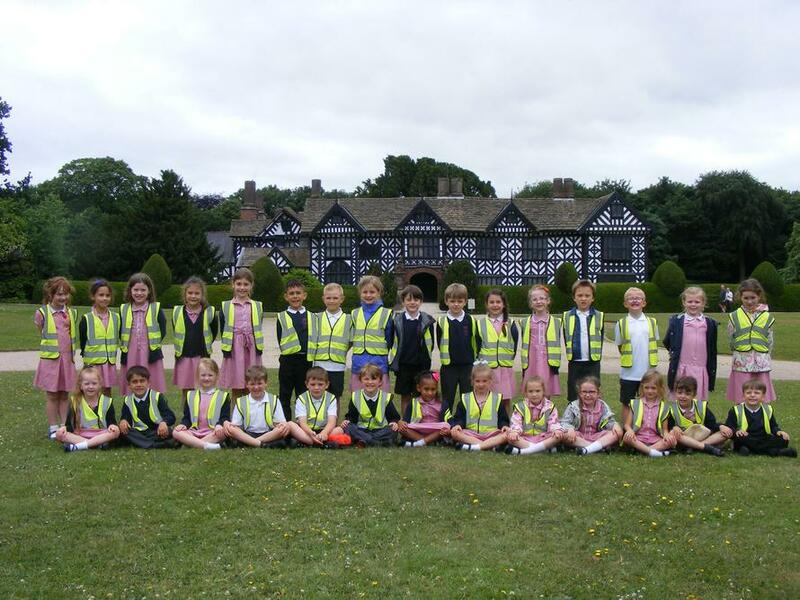 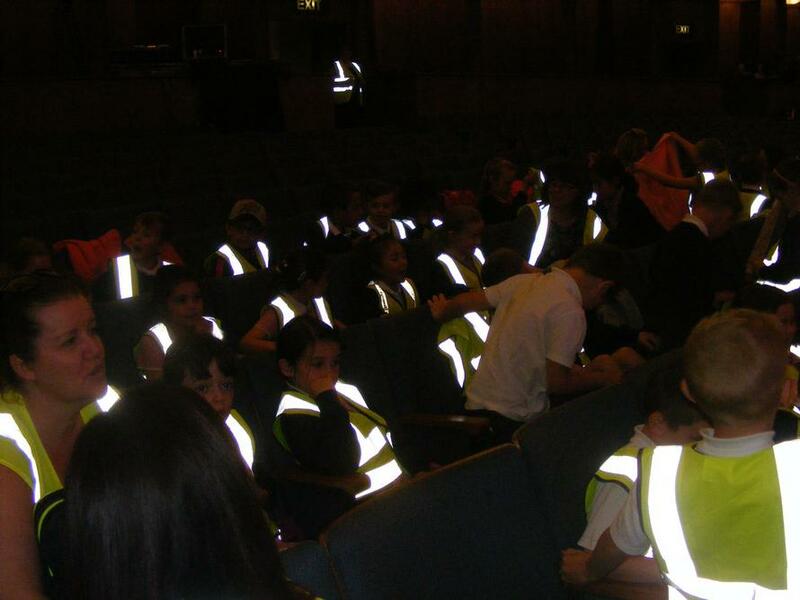 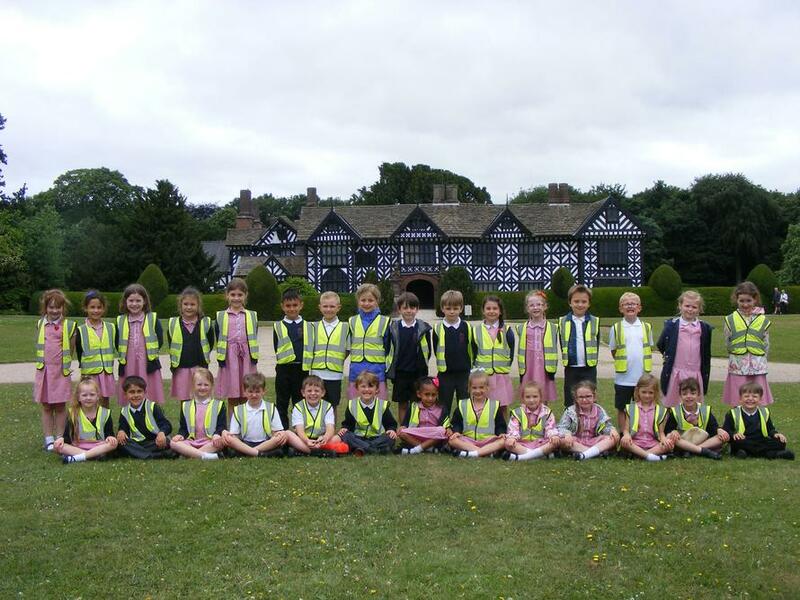 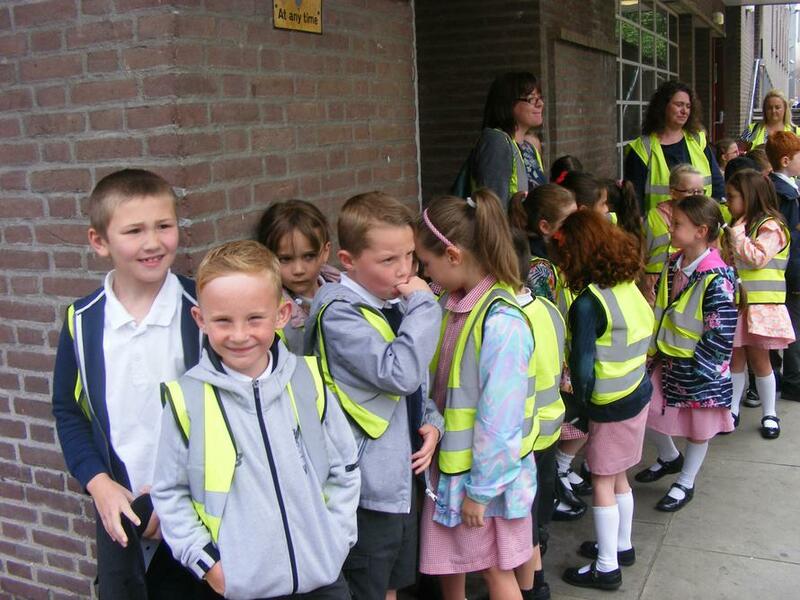 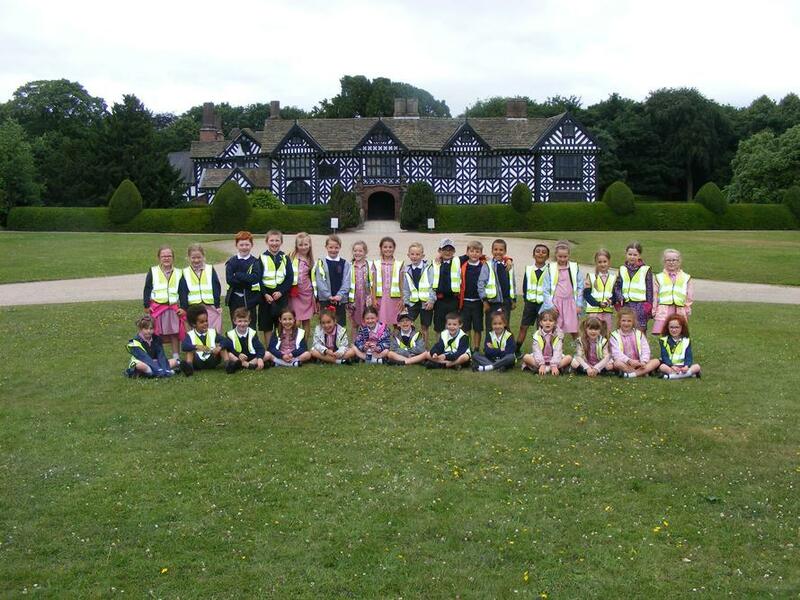 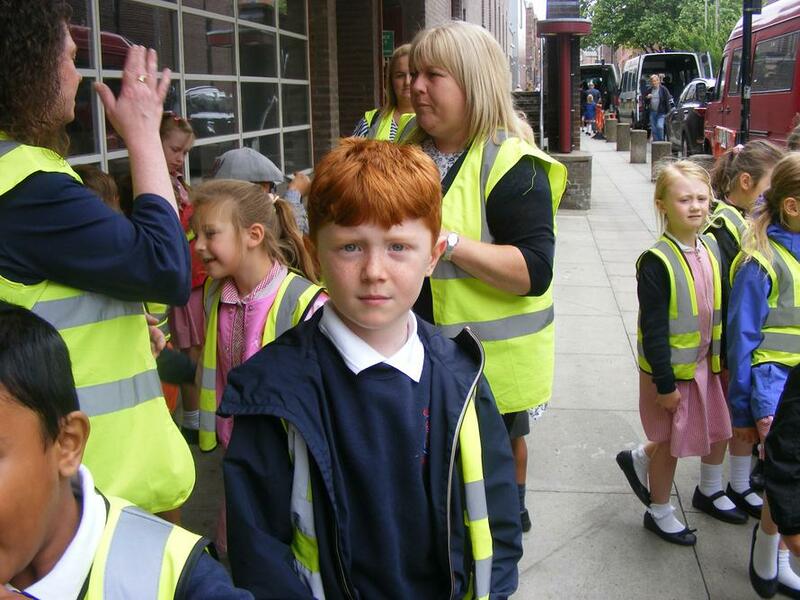 Year 2 loved their recent visit to the Philharmonic Hall and Speke Hall. 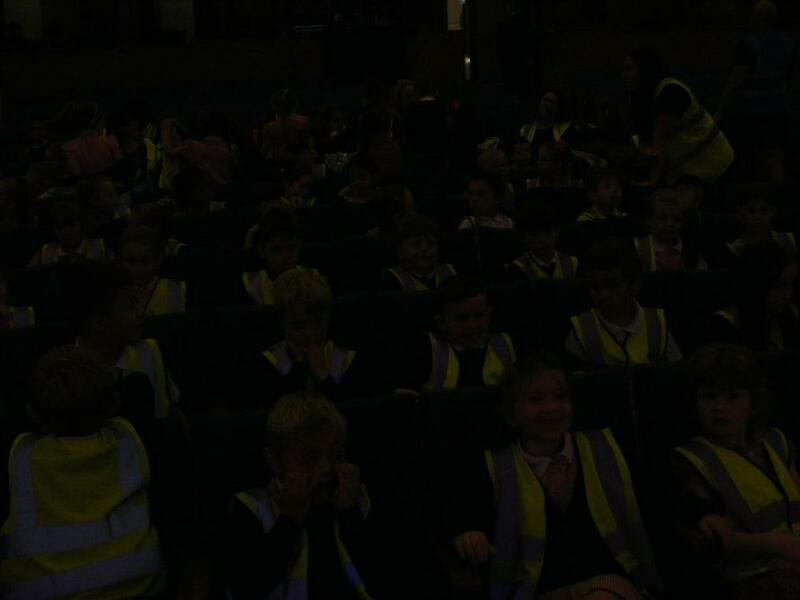 They listened to some amazing music accompanying the story. 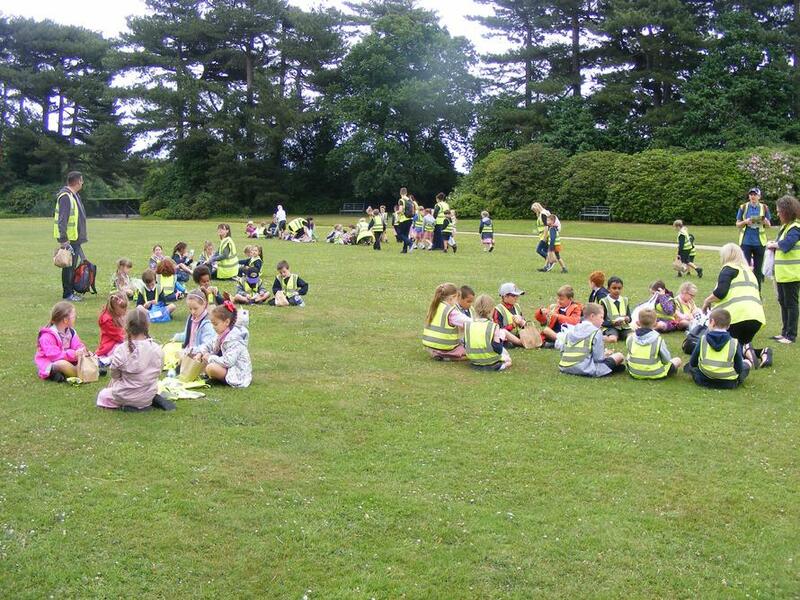 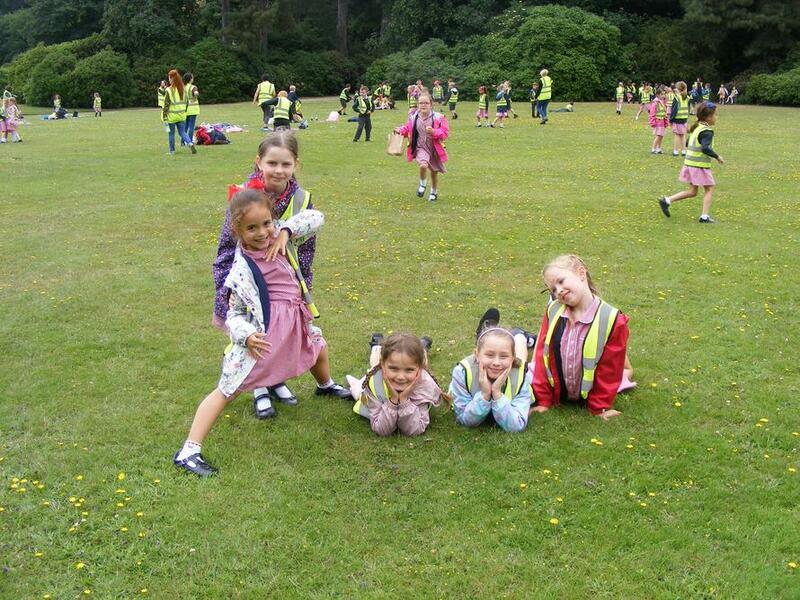 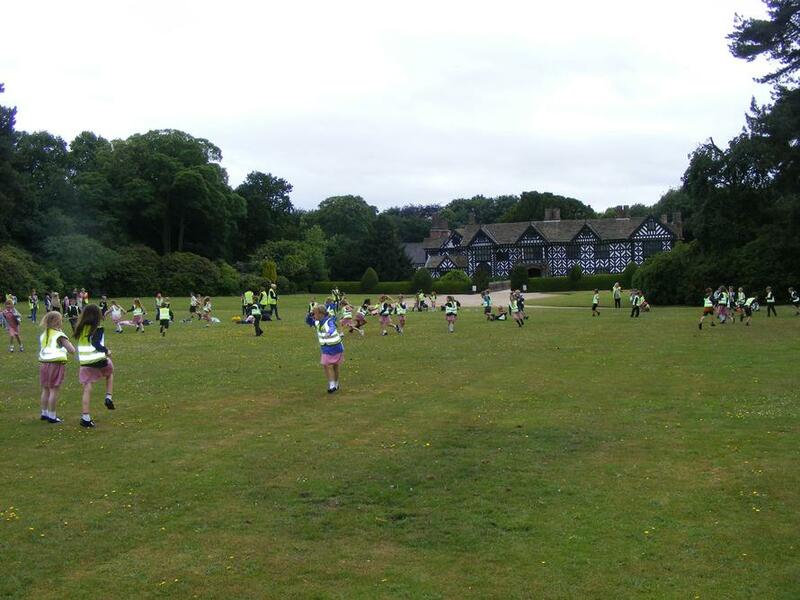 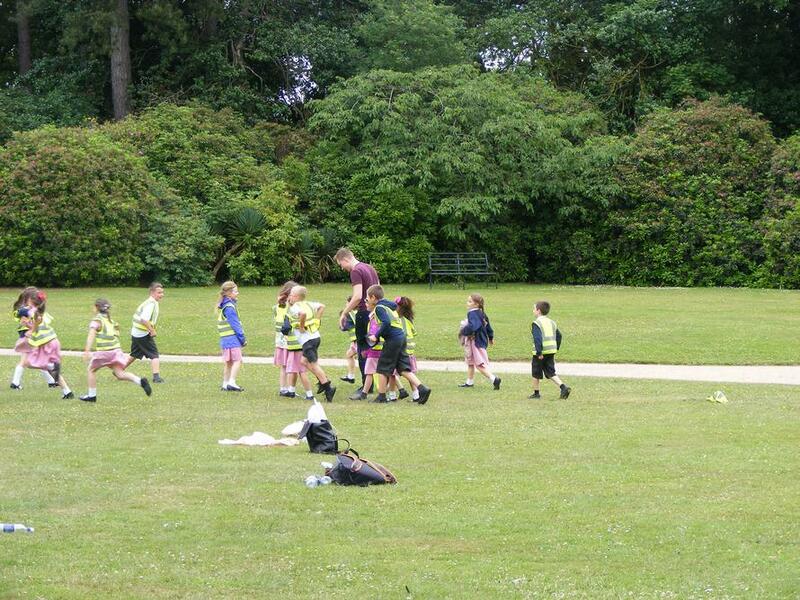 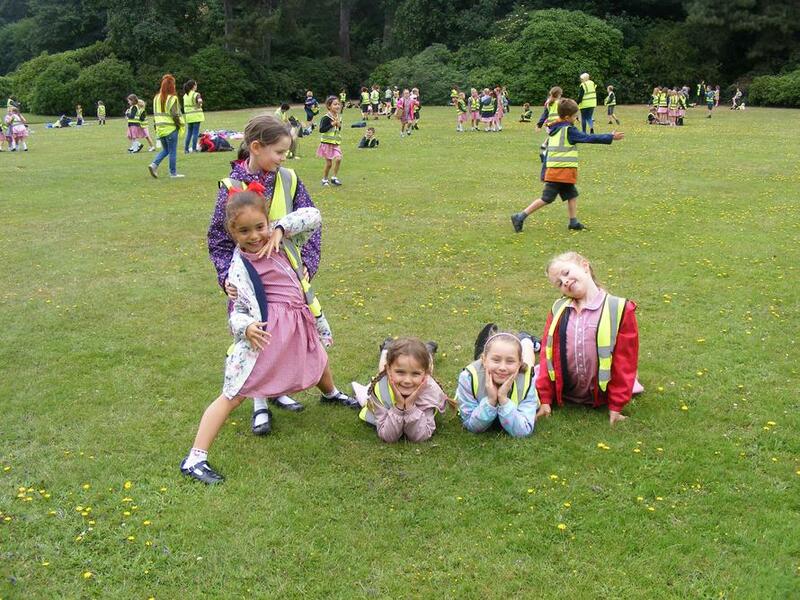 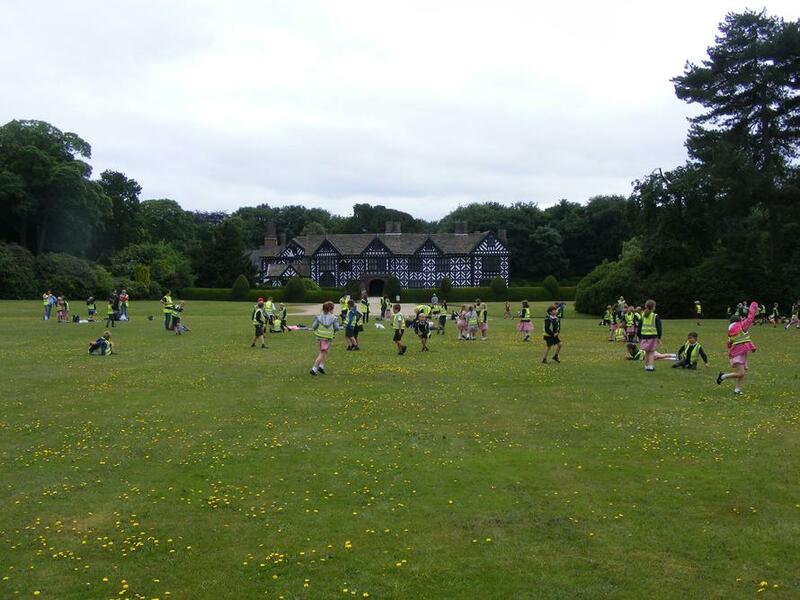 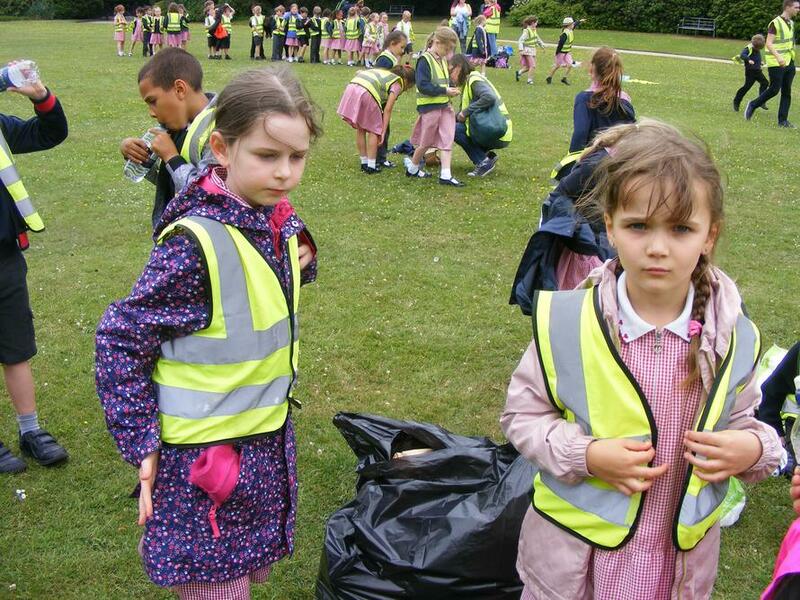 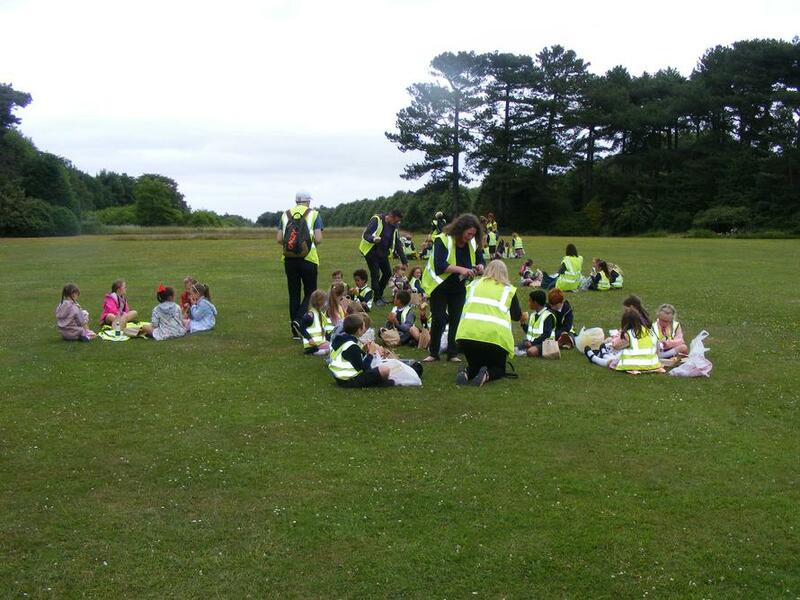 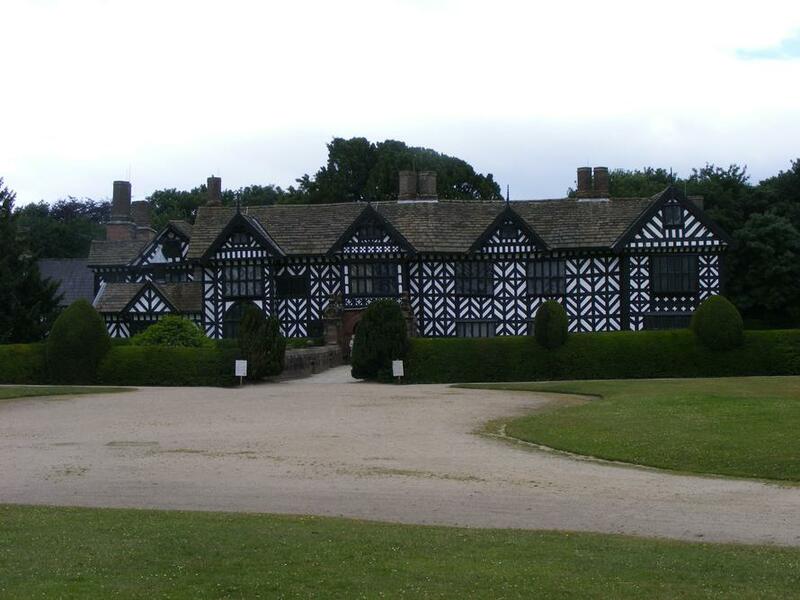 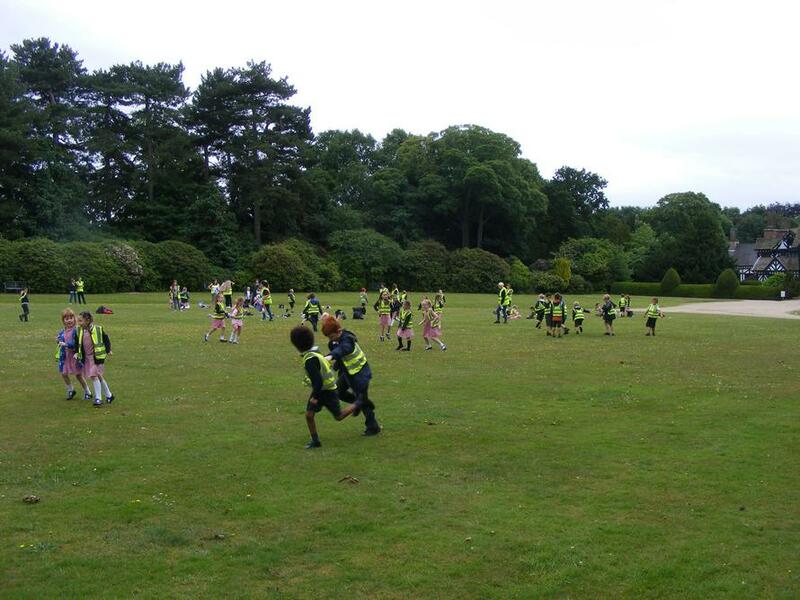 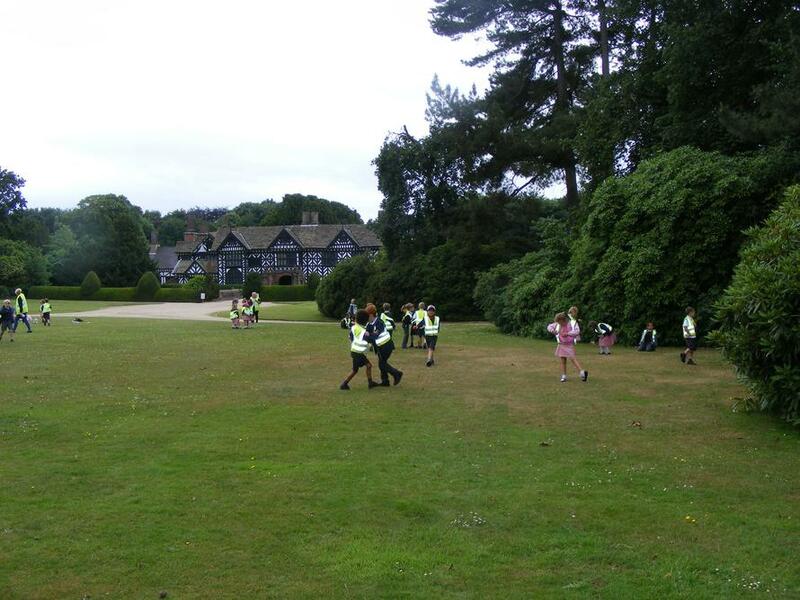 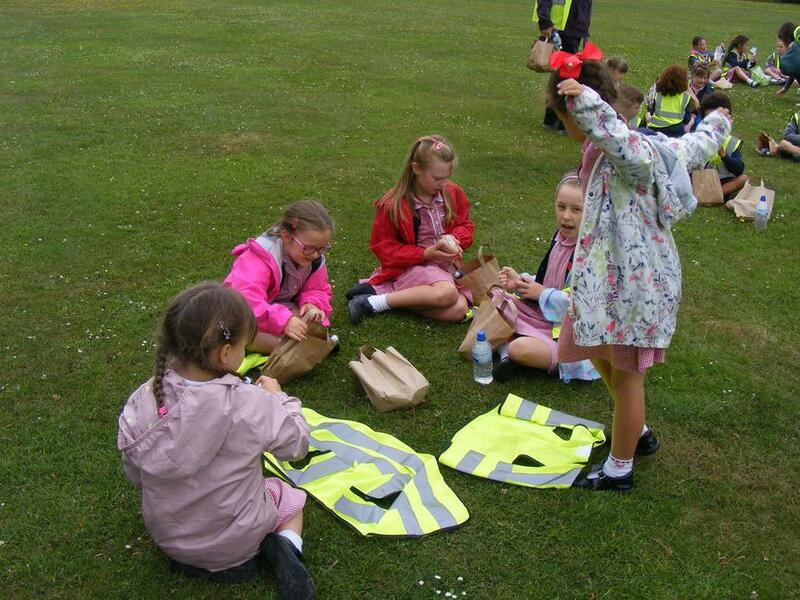 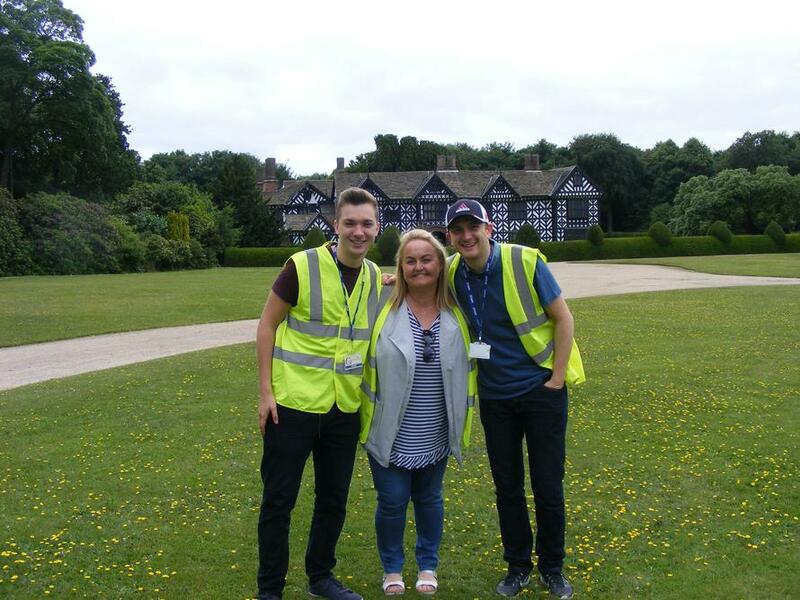 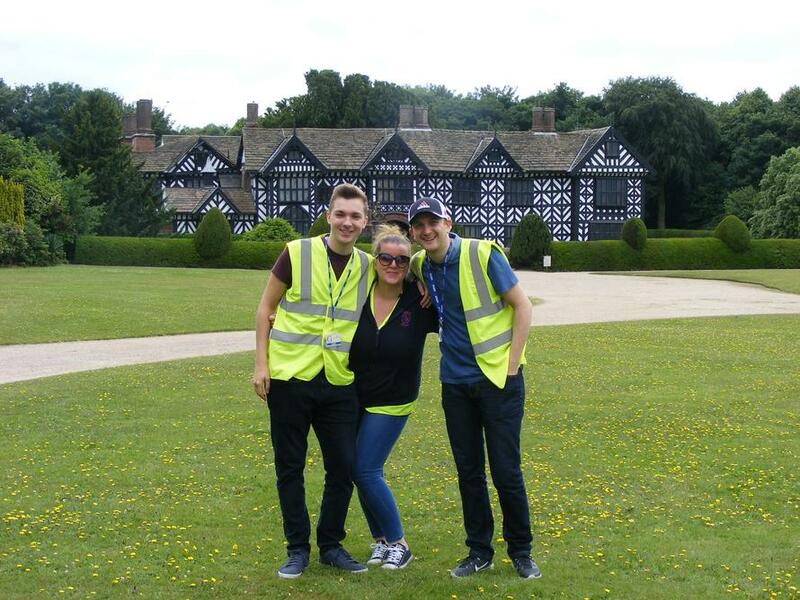 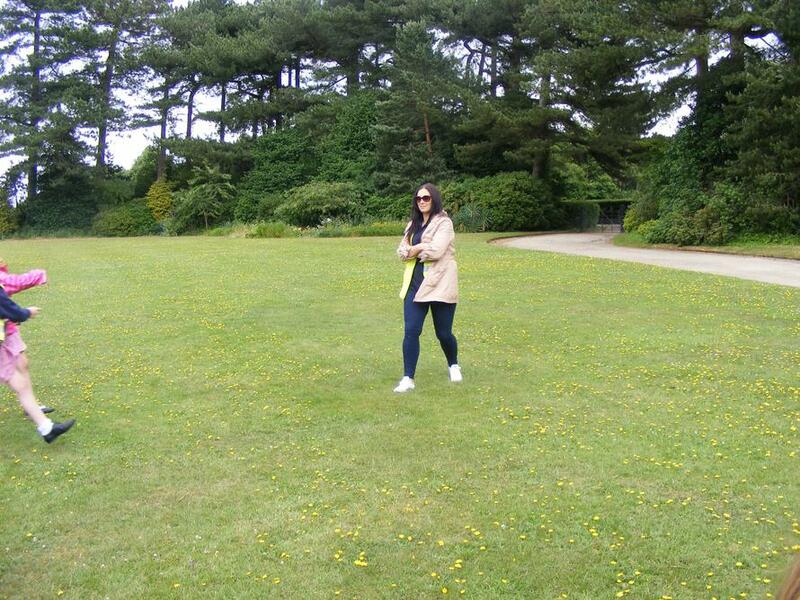 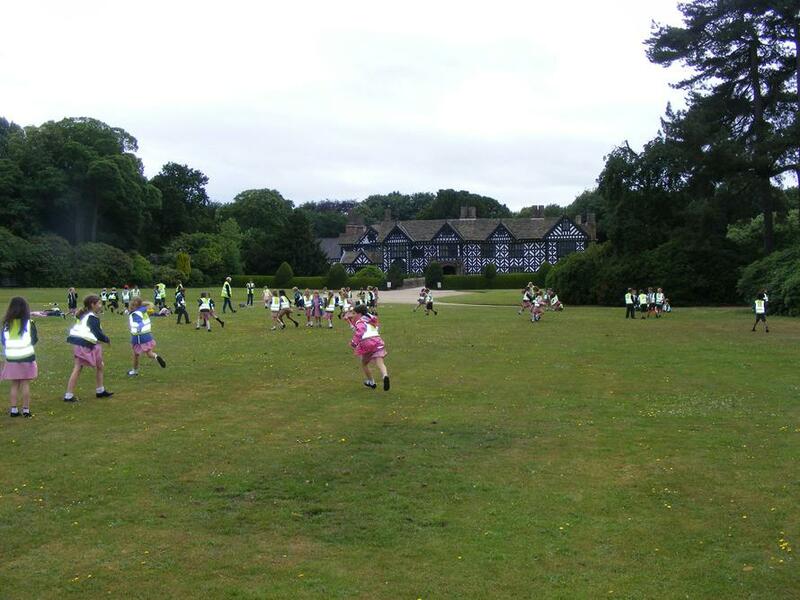 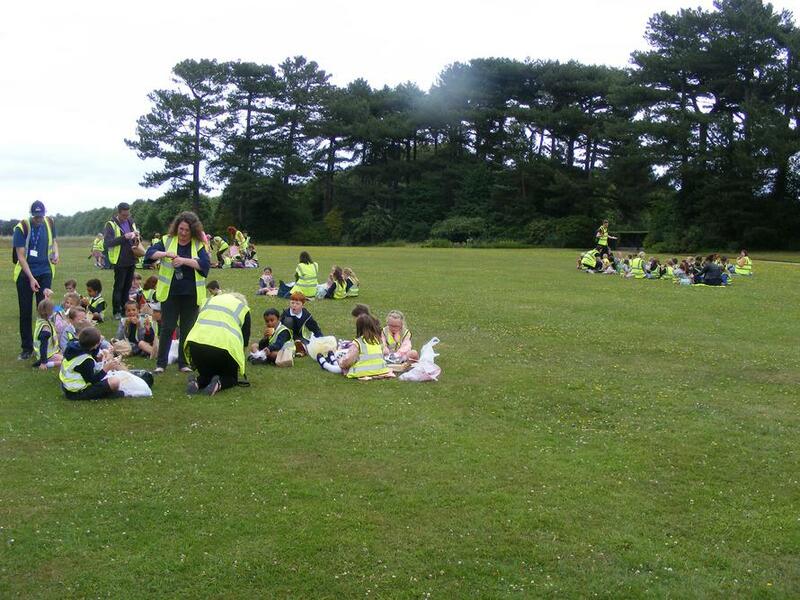 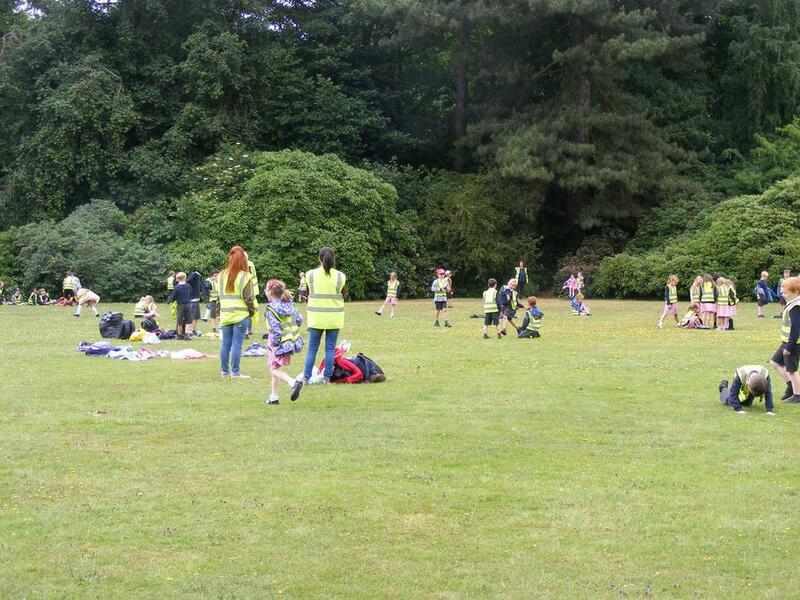 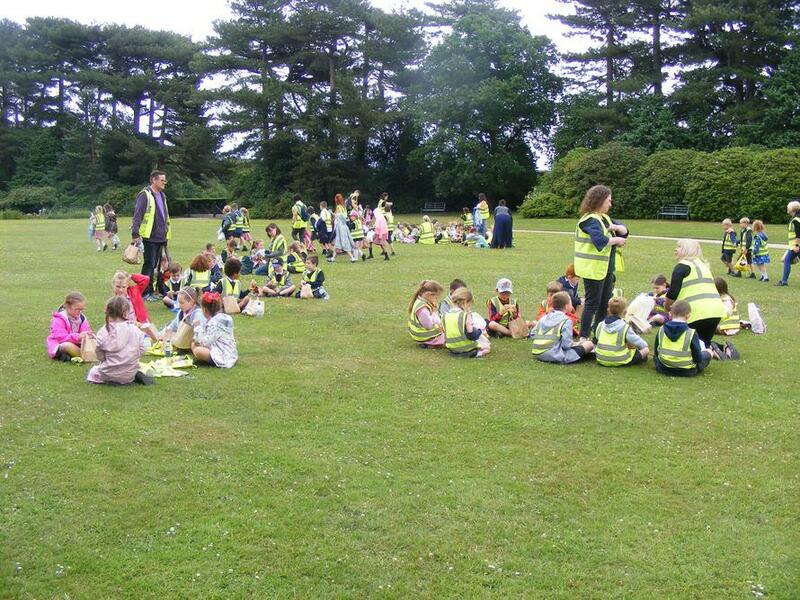 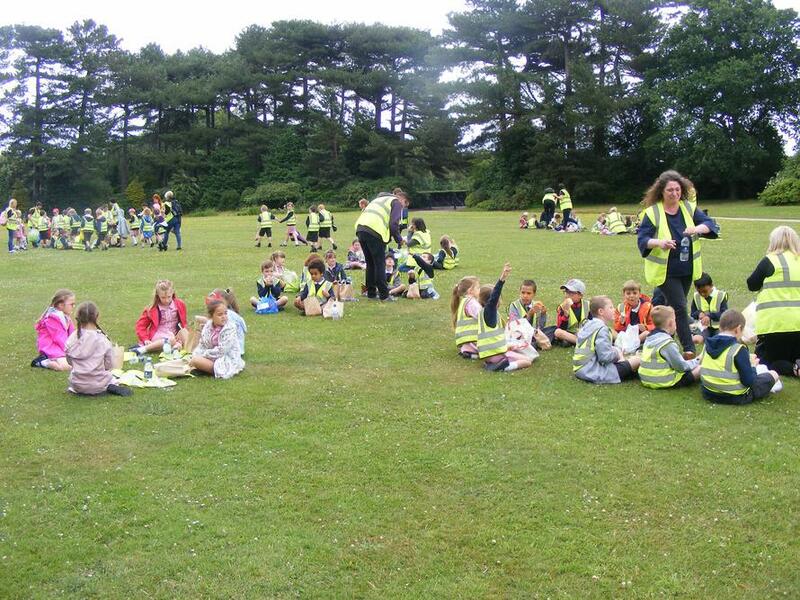 An afternoon of fun followed at Speke Hall with a picnic and games.